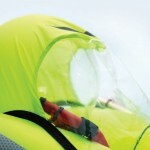 Question: What can I do to ensure that my Spinlock Deckvest is well-maintained and ready for the upcoming season? From the Rigger: We are so glad you asked! Deckvests need to be maintained so that they function properly when you need them. 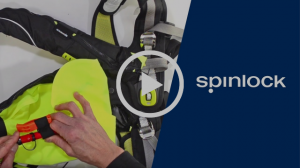 As a registered Spinlock dealer, Rigworks is always happy to help answer your questions regarding the various Spinlock Deckvest models. And if you haven’t switched from an older style lifevest to the streamlined Deckvest, come visit us at Rigworks to try one on. Lightweight and comfortable, they are a “must have” for all sailors! 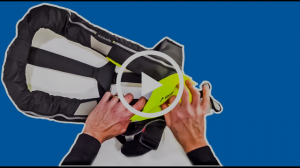 Spinlock advises checking your Deckvest Lifejacket annually, at a minimum, even if you feel that your Deckvest has had little use. For lifejackets used more frequently, 3-month checks are advised. These checks can be made yourself at home following our instructions. 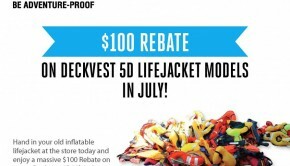 Alternatively, if you are unsure, we have accredited service centers around the globe who can service your Deckvest. OUTER FABRICS – Rinse or wipe with freshwater and check for any cuts or tears, signs of abrasion or potential heat and chemical damage. Do not use any harsh chemicals to clean the jacket as this may damage the materials. Assess all stitching areas for damage or tearing along the seam. The outer fabric can be subject to more stress than you may consider, even during storage. 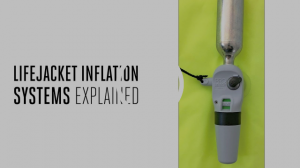 BLADDER – Inflate your lifejacket using the Oral inflation tube. Leave the jacket for 24 hours in a dry controlled environment. 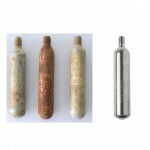 Any decrease in pressure during this time may indicate it is unsafe. 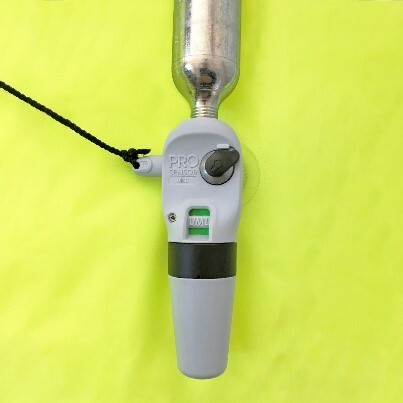 Check the oral inflation tube for leakage whilst the bladder is still inflated by placing the tube underwater and checking for bubbles indicating loss of air. 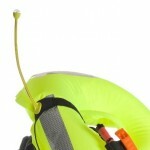 If any signs of leaking are discovered take your lifejacket to your nearest service center for repair. COMPONENTS - Check over all components for signs of damage and wear. 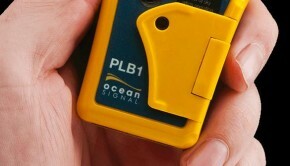 PYLON LIGHT - Ensure the Pylon light is still functioning by holding the test button. If there is any sign of corrosion at the terminals this will indicate damp wet conditions may have activated the light inside the cover, running down the battery. LUME-ON LIGHTS – Test your Lume-On lights by applying water to the terminals, again if corrosion is present damp conditions are likely to have run down the battery. If the unit is broken remove the old ones and replace with new. SPRAYHOOD - Ensure the sprayhood is still attached and all stitching are buckles are secure, check there is no degradation to the fabrics. If significant damage is found this can be replaced by yourself. FIRING UNIT - Ensure all firing head indicators are showing ‘Green’ and there is no corrosion. If indicators are ‘Red’ the firing cap, cylinder or both will need replacing. Check the Expiry Date on the firing cap, if this has expired, replace immediately. Ensure the firing head is screwed tight. CYLINDER - Ensure there is no corrosion on the cylinder and around the join to the firing unit. Make sure the cylinder is screwed in hand tight. 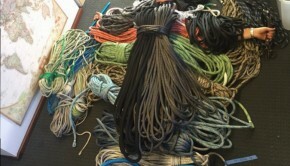 If you require any spares these can be purchased from your local retailer or directly from spinlock.co.uk/spares. All our Deckvest Lifejackets use slightly different firing systems depending on the model and age. 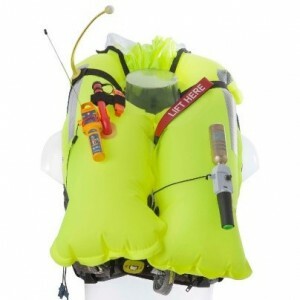 Watch the video below to familiarize yourself with the rearming kit required for your lifejacket. Please note all Deckvest 5D manufactured from October 2018 have the Pro Sensor Elite firing unit installed. 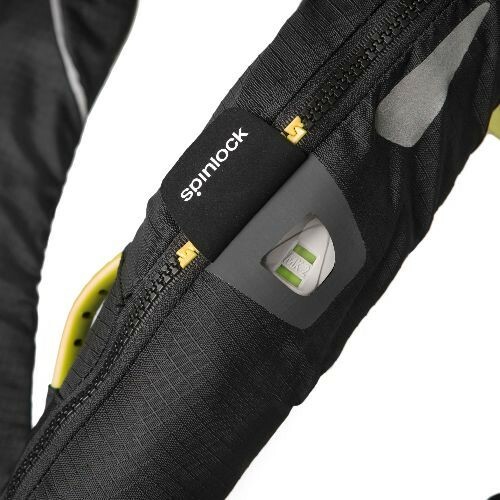 Thank you for your continued support of Spinlock. 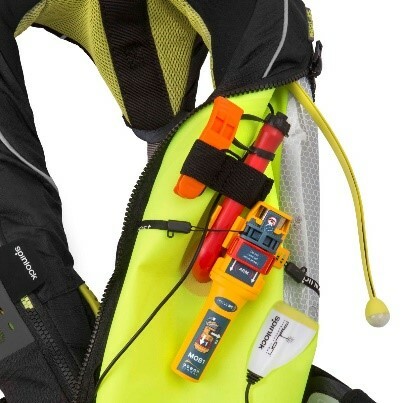 If you would like any further clarification on servicing your Deckvest or have a general query please do not hesitate to contact Spinlock at prosupport@spinlock.co.uk or +44(0)1983-295 555. 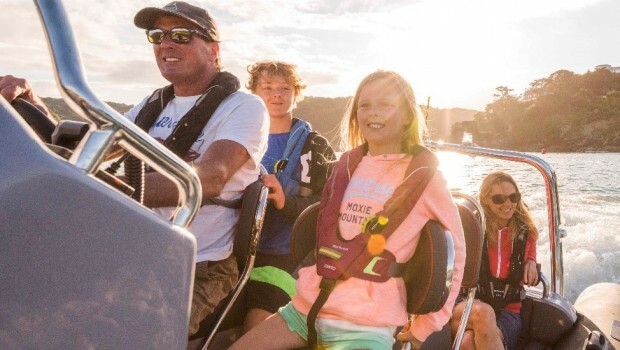 We hope you have a successful season and look forward to seeing you on the water soon.